Being human is remarkable, often troubling — and ennobling, if we work at it. 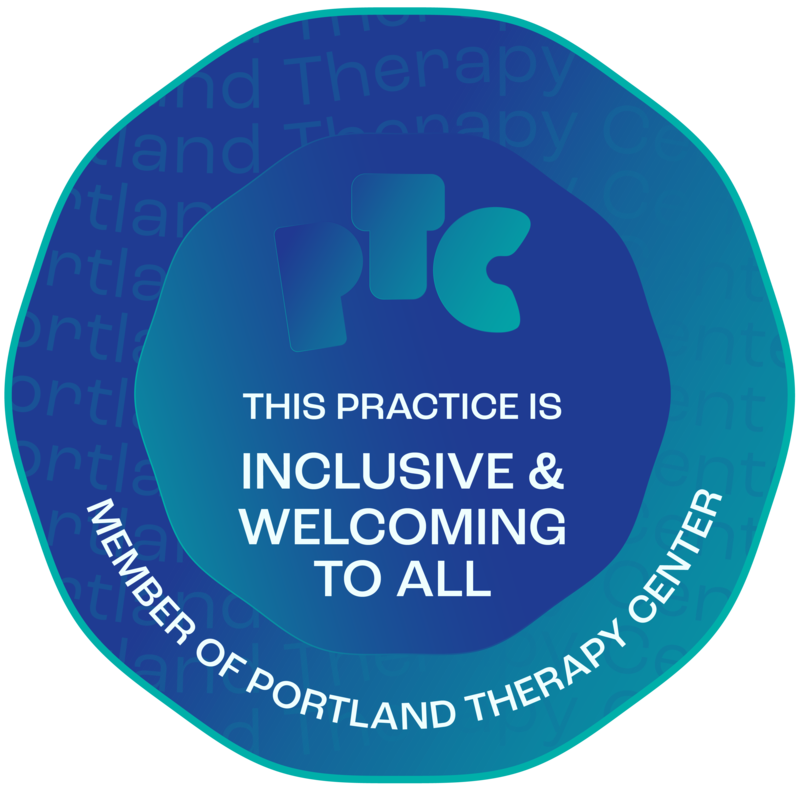 My Portland counseling therapy practice provides caring expertise that supports your inner work for a more fulfilling life. The inner work of counseling does not view life’s problems as painful inconveniences that interfere with an otherwise directionless life. Instead such obstacles are life’s pressing against the current limits of your development. And when engaged meaningfully, your problems can provoke development of life skills and personal growth on your path to self-actualization. In essence your issues are the spiritual curriculum that evokes your full humanity. The importance of engaging your inner life is not something that our material, outward-entranced society encourages. For those who do value an inner life, my own five decades of inner work and my counseling expertise can support you with the listening, understanding, unconditional acceptance, and safe container that supports your development and self-discovery. Here are some appreciations of persons with whom I have walked on their paths to themselves. Within your psyche a dynamic drive seeks your self-actualization. You and your human potential are unique. Your nature calls you to express that uniqueness. Your development can best be served by my providing a counseling therapy environment that provides you safety, unconditional acceptance, and respect. With such support, you are capable of resolving your issues and having a more fulfilling life. My counseling therapy is client-centered, process-oriented, and experiential. My whole person counseling approach integrates existential-humanistic and spiritual approaches. Why a whole person counseling approach? Our thoughts often are the very cause of our suffering. Defensive, limited in and conditioned by past experience, does it make sense that counseling therapy only use talk therapy to try to resolve our issues? The whole person offers other, deeper channels of communication than just thinking. The body talks through its felt sense and bodily issues. Dreams are unopened letters from the unconscious. Transcendent experience can illumine, if invited. Why not integrate these into the conversation for change? I sometimes suggest to prospective clients with whom I meet that working on yourself is perhaps the most important investment you will ever make. After all, what could be more important than untangling the thoughts and feelings that undermine your happiness and relationships. Helping you to achieve that freedom, and get on with a fulfilling life is the purpose of every mental health professional with whom you may meet including myself in my Portland counseling therapy practice. Entering into counseling is a life-changing decision. I think it is important for you to have the opportunity to initially meet with me at my near-downtown Portland office at no cost to you. Use this button to schedule your 50-minute consultation to discuss your interests and my work.